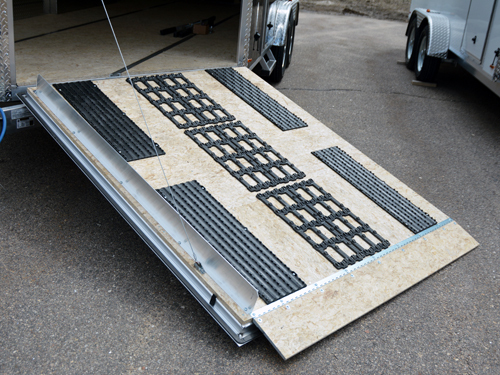 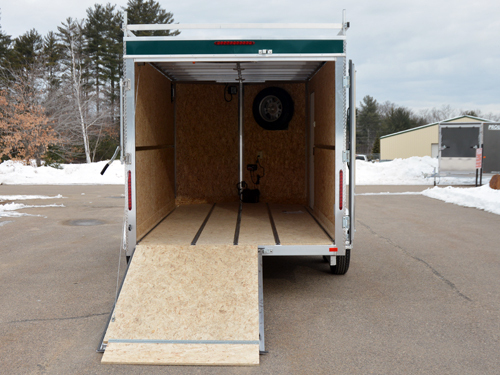 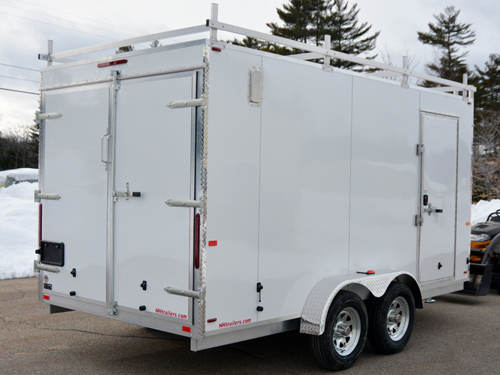 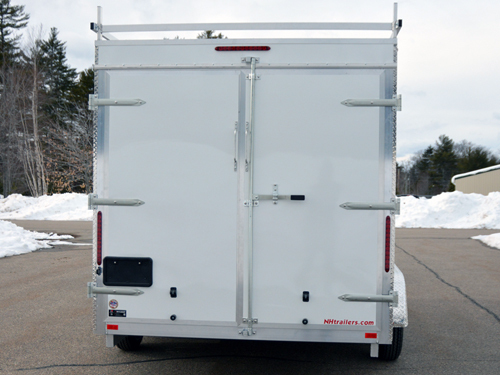 A popular rear door configuration on contractor and cargo trailers. 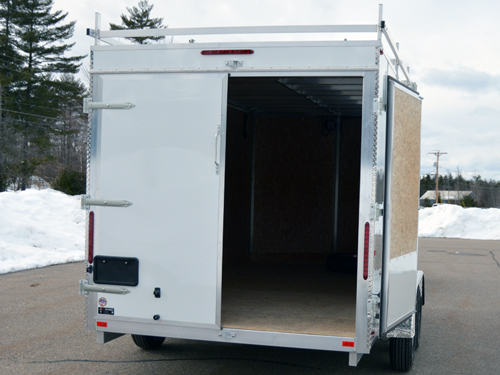 Cargo doors allow you to back up tight to a jobsite. 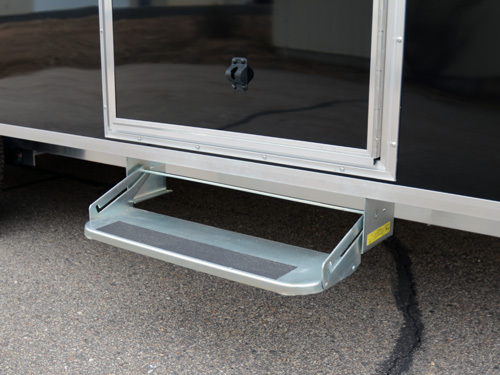 All cargo doors are equipped with a cam latch on the curbside door and a slam latch on the roadside door. 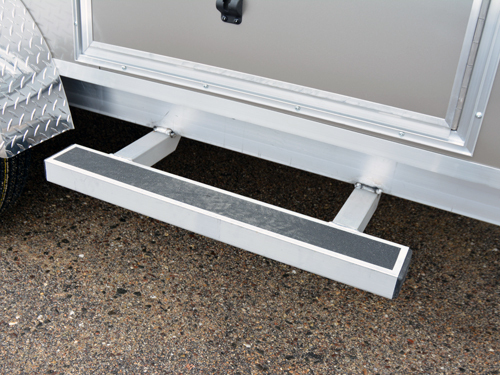 This allows you to have either door open at a time. 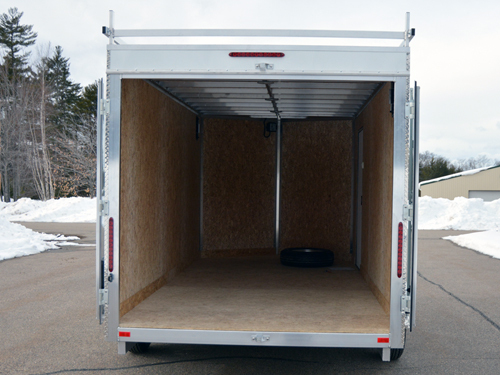 Please Note: 5′ wide trailers are only available with a single cargo door.